Native Soil: Incidence and Homescapes is a large-scale retrospective of paintings by Sarah Yuster, spanning her thirty-year career. Yuster’s work is subtle and intimate, sparking sentiments from viewers that explain her propensity to invoke a sense of “home.” Yuster has had notable success as a portraitist, with works in two Smithsonian Museums and top university collections. The following local businesses have provided generous support to Native Soil: Blue, Bayou and Beso Restaurants, Empire Outlets, Door to Door Realty, Snappy Solutions, Connie Lane Real Estate, and Victory State Bank. Native Soil is made possible in part by a DCA Art Fund Grant from Staten Island Arts with public funding from the New York City Department of Cultural Affairs. The NYC Department of Education’s Borough Arts Festival- Staten Island is proud to return to the Newhouse Center of Contemporary Art at Snug Harbor to showcase artwork created by students in grades Pre-K through 12 from District 31 and District 75. The NYC DOE Borough Arts Festival- Staten Island is part of a series of borough-wide events where students will showcase the visual and performing arts projects they’ve worked on throughout the school year at art galleries, theaters, museums, and public spaces. This year, the student visual arts exhibition will feature approximately 180 exquisite pieces of 2D and 3D pieces of art. Initiated in 2015, the Borough Arts Festival showcases and celebrates the visual and performing arts talents and skills of New York City’s public school students. Simone Johnson’s performance piece emanate explores her personal inquiry of and journey through various expressions of source. 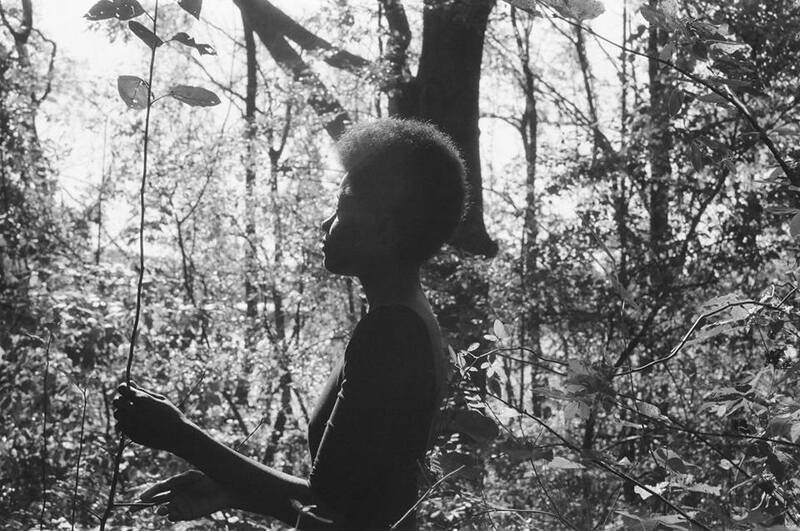 Johnson invites others to experience elements of her creative process in a participatory workshop on May 26 where participants will play with the imagination as source. Simone Johnson is a Staten Island based collaborative movement and visual artist. She is currently exploring plant life, water and food sovereignty. Simone has a deep interest in exploring and developing experimental, collaborative, community-building and healing processes connected to community dance practice. She also aspires to one day be a nomadic, dancing, plant/fungi medicine making, desert sky gazing, mycelium growing, infused honey making, flower loving, cooking from scratch, fire tending farmer-seedkeeper. Recent works include “Soil and Seed” performed at Movement for the People Dance Company’s 2017 Winter Intensive Studio Showing, “zero waste talismans: compost altar #3” presented at “Trash Capsules: Archives of Illness, Food and Diaspora”, a performance and visual art event curated by Kiera Bono and Alex Enzo Hope, and a number of works with cre-a-tion dance collective, including “Global Water Dances”, “Eos” and performing in the Apres Avant Garde Festival on the Staten Island Ferry and in front of the Whitehall Terminal, organized by the Dey de Dada Performance Art Collective. 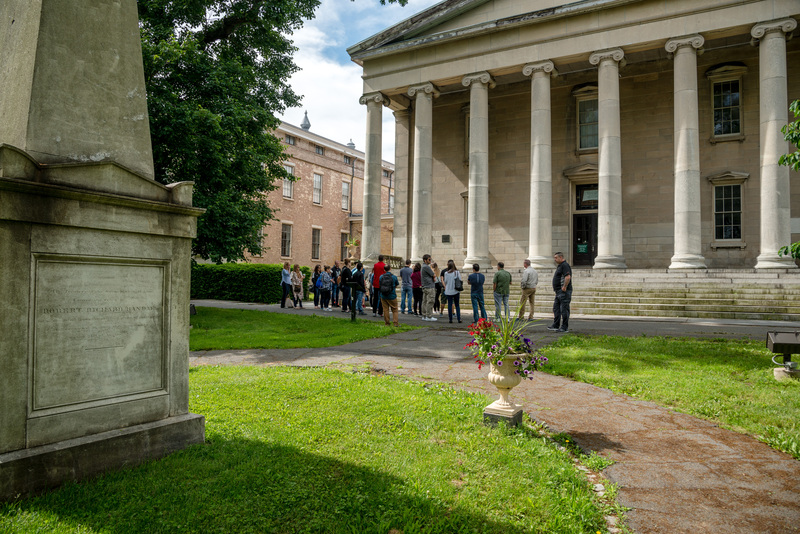 Rediscover Snug Harbor on one of our summer tours with hidden time capsules, statues, murder, ghost sightings and more! The History and Mysteries of Snug Harbor tour brings you through our 83-acre site and reveals the history of our 19th century campus alongside tales of strange occurrences and mysteries on our grounds. Enjoy a 10% discount at Harbor Eats when you present your tour ticket through September 30, 2018 (subject to Harbor Eats operating hours). Rediscover Snug Harbor on one of our summer tours! On the Art & Architecture Tour, hear the fascinating stories behind the architecture that put the former Sailors’ Snug Harbor on the map. Learn about the people responsible for 28 historic buildings dating from 1833, including six of the first New York City Landmarks and one of the finest collections of Greek Revival architecture. 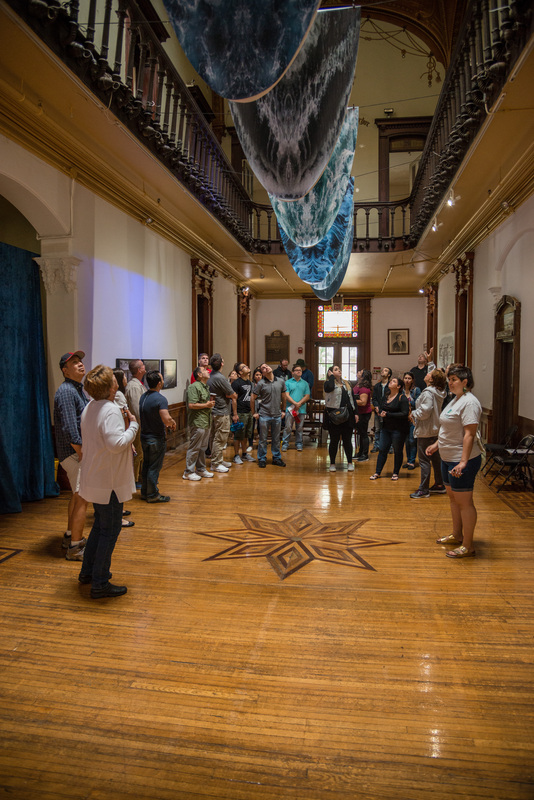 Visit Snug Harbor’s Newhouse Center for Contemporary Art and learn how Snug Harbor continues its role as a major art destination on Staten Island. You and your family will love games, crafts, live entertainment, food, and more at the first annual BIG PICNIC at Snug Harbor! Bring your picnic basket and a blanket on June 16, 2018 from 12-3 PM. Your ticket will get you access to the main event, plus entry to all your favorite museums, galleries, and gardens. 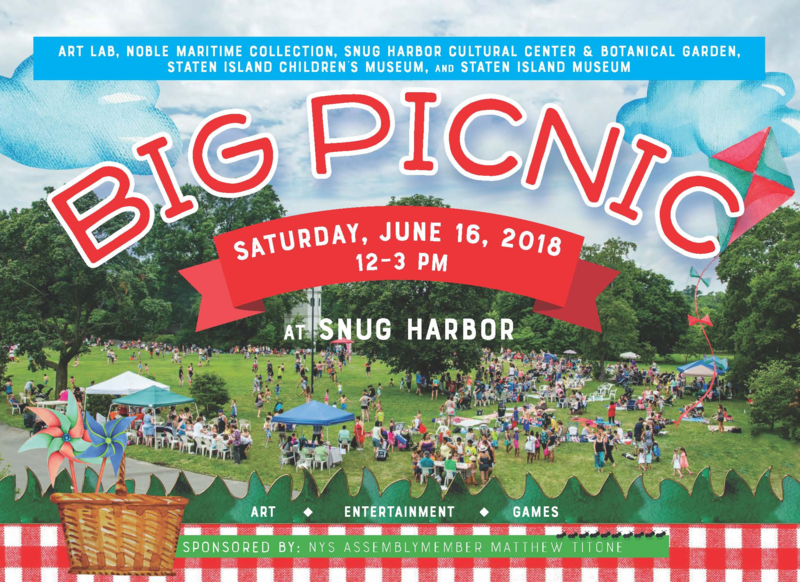 The Big Picnic is rain or shine and presented in partnership with Art Lab, the Noble Maritime Collection, Snug Harbor Cultural Center & Botanical Garden, the Staten Island Children’s Museum, and the Staten Island Museum. Food for sale from Harbor Eats, Pastry Lovers Choice, and more! We are grateful to Assemblymember Matthew Titone for his generous support of this event.